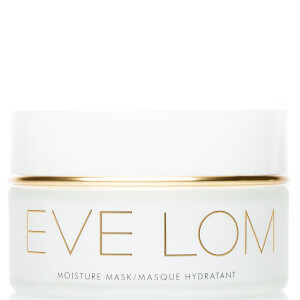 Restore a radiant, healthy-looking complexion with Eve Lom Rescue Mask; a multi award-winning formula that works to revitalise tired, stressed skin. Infused with a cocktail of beneficial ingredients, including Honey-infused Kaolin Clay and exfoliating Ground Almonds, the luxurious treatment delivers a deep cleansing action; it decongests blocked pores, whilst promoting a smoother, more refined appearance. Ideal for addressing blotchy skin and irritable breakouts, or as a reviving pick-me-up to minimise puffiness and signs of fatigue after a night out. The versatile mask works in under 20 minutes to unveil a soft, supple complexion with improved texture and tone. It really drys out my skin, the smell stings my eyes. Worst mask I have ever used . Love this, leaves my skin feeling wonderful. Would definitely recommend. Thats one of the most amazing masks i have ever had. Highly recommended. Leaves your skin clear and clean. its the best cleansing mask i ever used , after using it i foung my face so clean and bright i have dry and sometime sensitive skin ,but found no problem with it , love this mask ! First time to use, feels so good and tighten up. After that looks is cleanness! I've been using this mask for years. 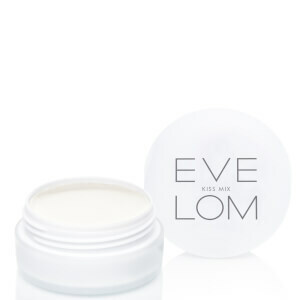 It is perfect for all-types skins (while I have oily skin, my mother, who also uses it, has very dry skin). I have to buy it in UK because it is not available in Spain, but it really worth the price and the waiting time. I tried this mask for the first time and it really is AMAZING. The exture is very nice and easy to apply, you sort of feel that your face is breathing when you apply it (I have no better way of describing its action) ... you feel your skin soft and nice and the white heads gone once you remove it... definetly worth the money and I just fell in love with this product so for sure I would be buying it again!